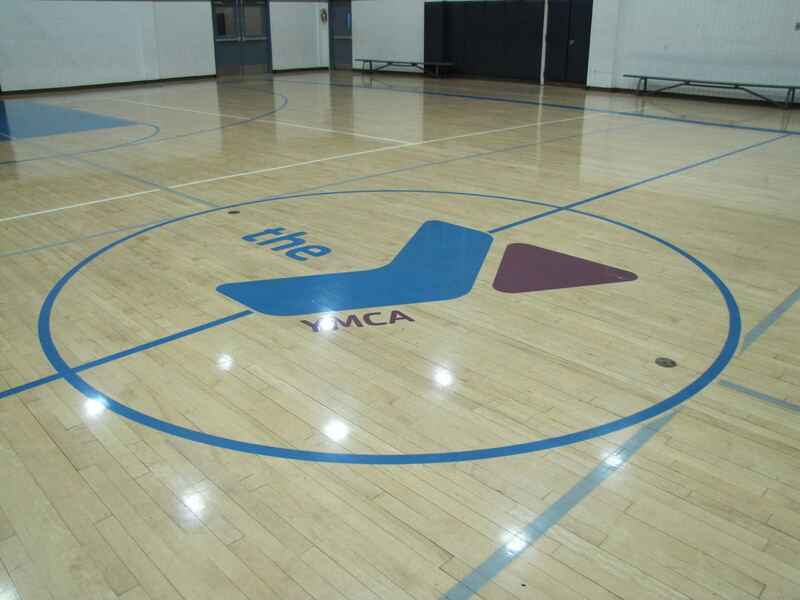 In our YMCA of Glendale Basketball Program, youth, ages 5-15, will learn more than how to play basketball; they will learn teamwork, fair play, sportsmanship, confidence and so much more! Our basketball program is divided into three seasons and each year, more than 300 kids participate in the program! During a typical season, our basketball players have regular practices and games! For detailed season schedules and program fees, please visit our Schedules page, here. Participants are assigned to a team for each 10 game season, and will receive individual instruction in shooting, passing, dribbling and rebounding. The league's goal is to teach fundamental basketball skills and provide age-level, group competitions in an atmosphere that teaches values, fair play, teamwork and sportsmanship. Here are our typical practice and game day schedules for any season. For a full season-specific schedule, please see our Schedules page. Volunteers are vital to our Youth Basketball Program! If you are interested in giving your time and talent to help coach, please contact us! Registration for the Basketball program begins the month before the new season starts.